Many of our Rally Kid families have created Rally Kid Research Funds in honor of their incredible Rally Kids. These funds eliminate the need to create your own foundation or charity and enable you to support the cause close to your heart. Through these individual funds, you can also Rally your friends and family to do the same! Alexa was a beautiful girl with a big, bright smile and an amazing attitude. She loved school, math and reading, helping others, playing the piano, and having fun with all of her friends. At age 11, she was so full of life but passed away on Thanksgiving Day with her family by her side. 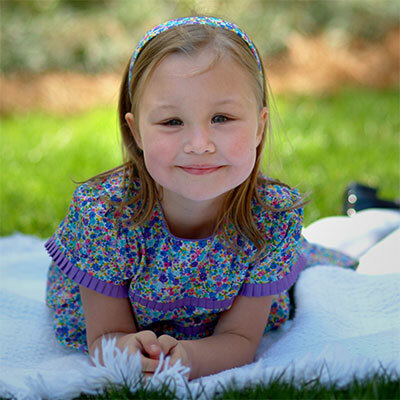 Ava was a brave 4 ½ year-old who was only two weeks away from starting pre-kindergarten when she was diagnosed with stage 4 cancer – an undifferentiated sarcoma. Though early indications showed that the cancer was responding to treatment, she passed away unexpectedly shortly before her 5th birthday. Ava always told her family that she loves everybody, even people she does not know. 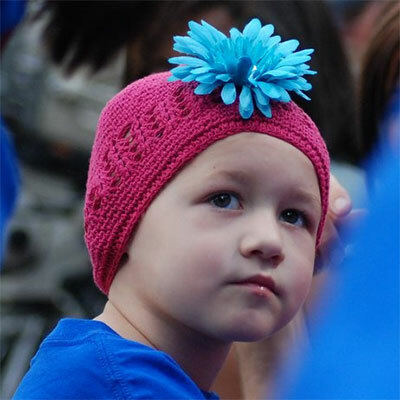 Ava’s strength and resolve were amazing during her fight with cancer. 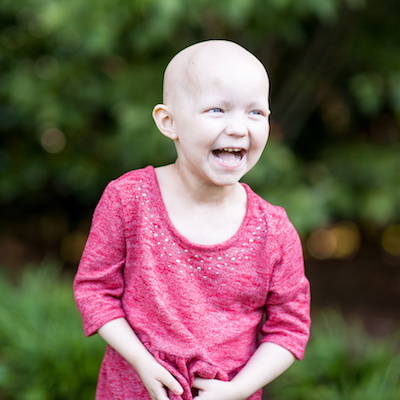 Just before her third birthday in 2015, scans revealed that Brecklynn had cancer all over her little body. Her main tumor was in her left lung, two in her brain, two in her spine, one in her arm and one in her leg. Three days into the journey, she went into major brain surgery to remove the two brain tumors. A few days after, on Thanksgiving day, she began her first round of chemo. Since then she has been through 10 rounds of chemo, two major lung surgeries to remove the tumors, 20 rounds of whole brain radiation and many other procedures. She relapsed in February 2017 and is currently fighting cancer yet again. Her road is a long one with no real certainties on what is next. Her case is extremely rare, with less than 40 cases of PPB spreading have been documented. Her strength is awe inspiring. She is truly an inspiration and just loves living life. She is a different princess daily and loves dressing up with her little sister. 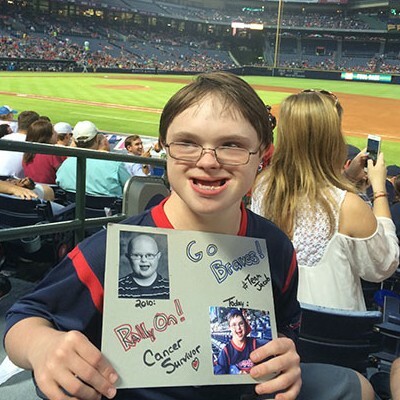 Carson was an active healthy child who loved playing sports, especially baseball. After experiencing some headaches and double vision, his parents took him to several doctors. On June 24, 2016, the doctors found a tumor in Carson’s brain stem. He was diagnosed with Diffused Intrisic Pontine Glioma (DIPG). Carson completed radiation at St. Jude and went on to do further treatment in California. After an 8 month courageous fight, Carson passed away on March 1, 2017. This beautiful angel will never be forgotten. Grace was an energetic, fun and caring young lady. To know Grace was to love her! She always had a positive attitude, and she would lend a helping hand whenever she could. She also loved to swim. 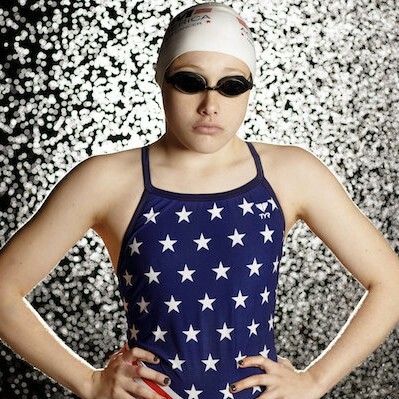 In 2017, she swam a mile for Swim Across America. She beat one of her doctors by five minutes. She fought cancer fiercely and bravely, but after her third battle with cancer, she passed away in March 2018. Grace’s loving, faith-driven spirit will live in our hearts forever. 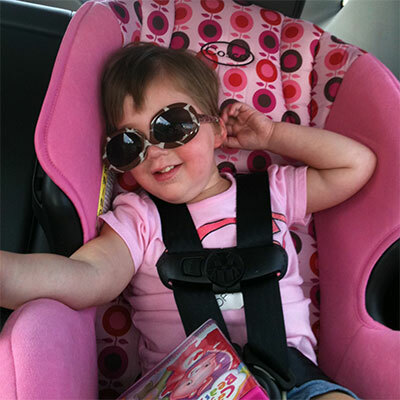 Rally Kid Grace is beating optic glioma, a type of eye cancer. She loves art, drama, gymnastics, soccer and playing with her friends and family. She is a strong, loving, outgoing little girl. Her and her family are dedicated to raising funds and awareness for childhood cancer research. Rally Kid Grant loved Spiderman, minions and anything red or blue. He bravely fought neuroblastoma and gained his angel wings on March 28, 2016. His family continues to advocate for better treatments and ultimately, cures for childhood cancer in his honor. Rally Kid Hailey loved the feel of the ocean between her toes and picking out the perfect outfit. Her life and battle with brain cancer inspired her siblings to create the Rally Bakery Bunch in her memory. 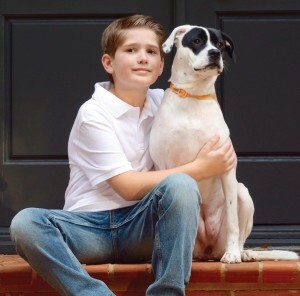 Rally Kid Harrison is bravely beating blood cancer. 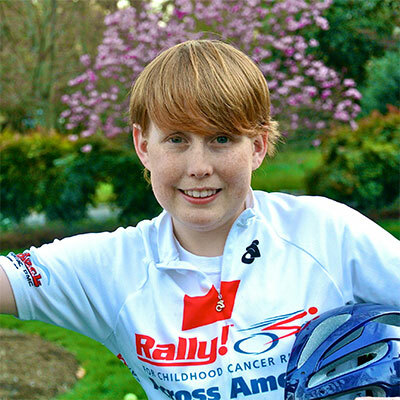 His passion for the sport of cycling inspired his family to create the “Tour de Harrison”, a cycling race that raises awareness and funds for childhood cancer research. Jacob is beating blood cancer. He loves to read books, play the piano and bells, listen to music, going to theme parks and participating in baseball. 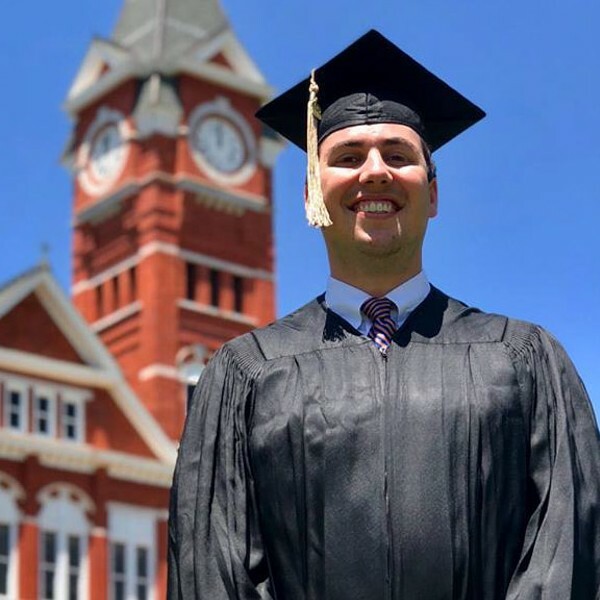 His mom’s involvement in children’s healthcare and educational reform has led Jacob to be one of Georgia’s most visible advocates for these issues. He enjoys spending time with his parents and younger brother, Jared. Jacob’s hope and dream is that society will see him for his abilities and not his disabilities. Jordan has beaten blood cancer twice. He is a kid that always loves to smile. He loves life, his dogs and is a student at Auburn University. Jordan realizes that there is a major need for funding and research for all childhood cancers, research for which is widely underfunded compared to adult cancers. He now fully understands when people say, “It wasn’t your time,” because honestly, it just wasn’t. 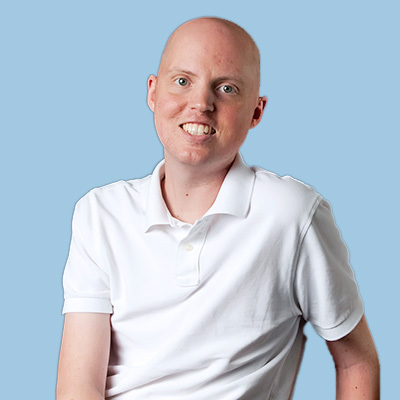 He has dedicated his life to fight with every fiber of his being to get funding for childhood cancers. For better treatments that aren’t so harsh. Treatments that have fewer long-term side effects. Keren developed a growth on her foot the summer of 2017. After months of going from doctor to doctor, a biopsy was performed that revealed she has rhabdomysarcoma. During summe rof 2018 Keren had a below the knee amputation after her cancer wasn’t responding as well as it should have to the chemo. 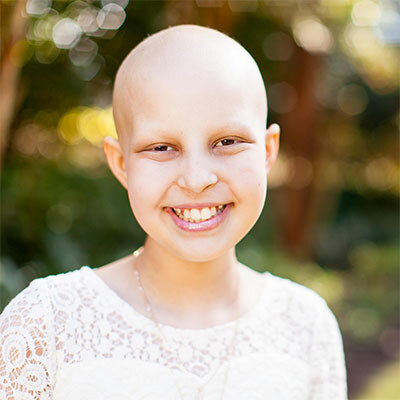 Keren is a fighter has great courage and can almost always be found with a bright smile that lifts up those around her. Rally Kid Kylie, or “Smiley Kylie”, had the most infectious smile and a talent on the stage unlike any other. Before she passed away in February 2015, Kylie told her family that “Cancer should die, not the kids”, and challenged them to keep raising funds and awareness for childhood cancer. 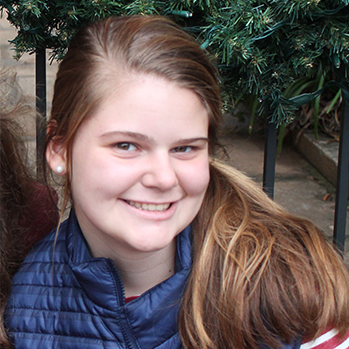 On January 29, 2018 they found a tumor around Madeline’s spinal cord. A biopsy was done and she was diagnosed with Malignant Rhabdoid Tumor, a cancer more commonly found in babies. She is a strong fighter with a contagious laugh. Rally Kid Parker had the most amazing & adorable dimpled ear-to-ear smile. 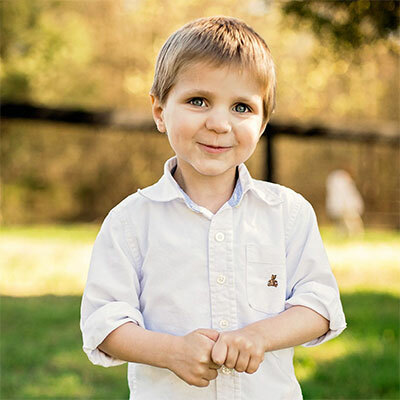 He bravely fought neuroblastoma before earning his angel wings at six. Peyton is fighting cancer for the second time. She has a rare form of leukemia where multiple types of treatments have to be tried to find one that works. She has had 2 bone barrow transplants as well as CAR T-Cell Therapy. Her strong faith as well as her amazing attitude, strength, bravery and determination will be on full display as she beats this. 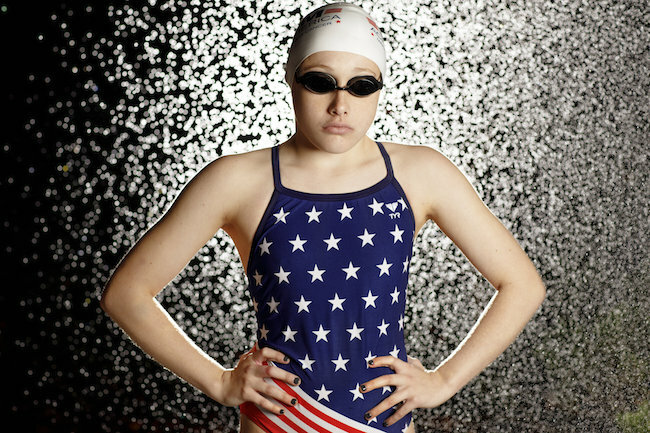 Peyton has inspired her community through this battle, and her community has inspired her. 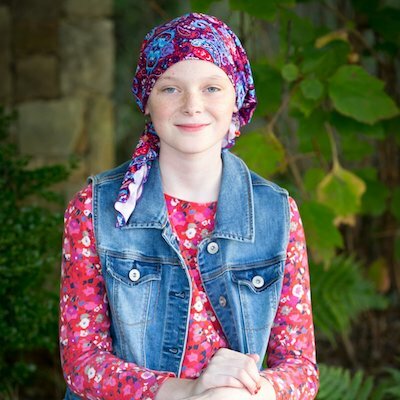 Rally Kid Ruby is beating rhabdomyosarcoma, a soft tissue cancer. 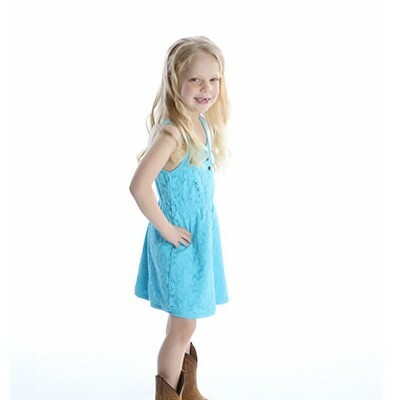 Ruby absolutely loves dancing and is an incredible advocate for childhood cancer research. She has the biggest heart and the biggest smile to match! Ryder is awesome, a bit quiet but sometimes sassy and always sweet! She was diagnosed with a brain tumor at 18 months and went through surgery and chemo. 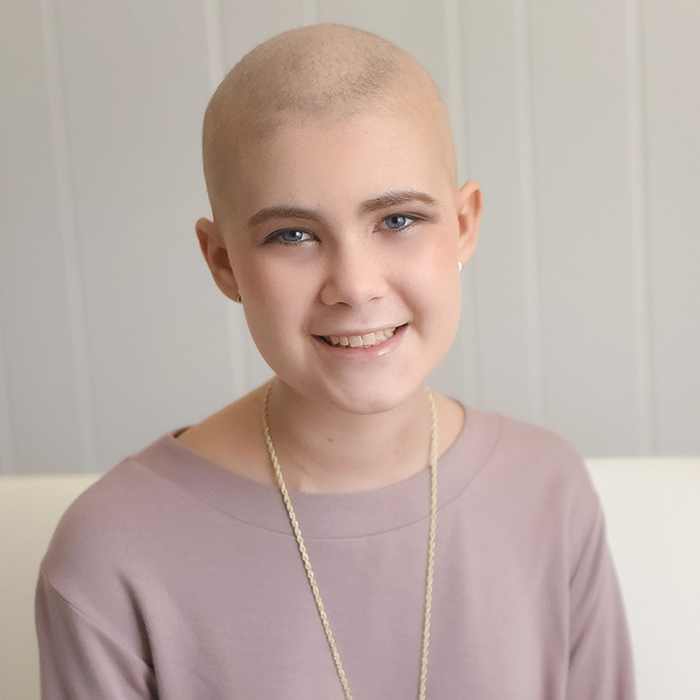 When she was in third grade, she had the upper portion of her left lung removed due to side effects from chemo and until sixth grade, was on oxygen 24/7. She also had a feeding tube for seven years. She hasn’t let any of this slow her down at all. She has tried all sorts of sports from soccer to golf and was on the golf team last year! She is a rock star and lives life with such passion and energy and inspires everyone around her! Sean had cancer four times. He endured chemo, radiation, a Bone Marrow Transplant, and a craniotomy. Throughout this journey, he suffered greatly, but the worst thing about being sick was that he made friends with so many kids who did not make it. He has made it his mission to raise money for pediatric cancer research. 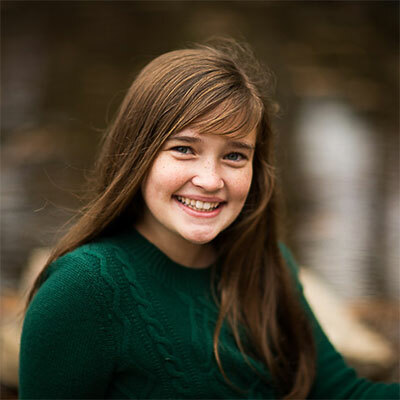 In 2011, Sydney was diagnosed with Ewings Sarcoma, a type of bone cancer. She was an active athlete participating in cheerleading, tumbling and dance. She earned her angel wings in November 2014 after a courageous fight against childhood cancer. She was a strong and brave child who was loved by so many. Sydney’s mother and family have fought back to raise funds and awareness for childhood cancer research. Rally Kid William is the original Rally Kid. 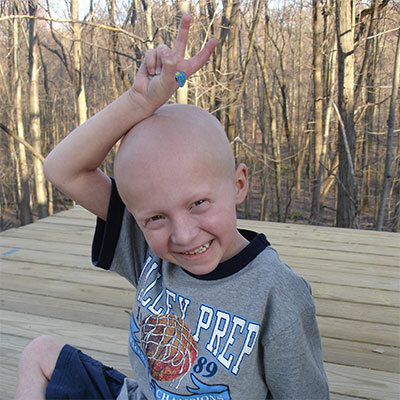 William battled brain cancer. 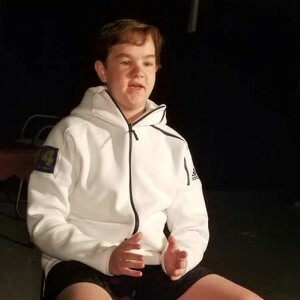 William enjoyed spending time with friends and family, and he loved making people laugh. He faced much adversity in his 25 years, but his hope and determination inspired so many to help fund childhood cancer research.